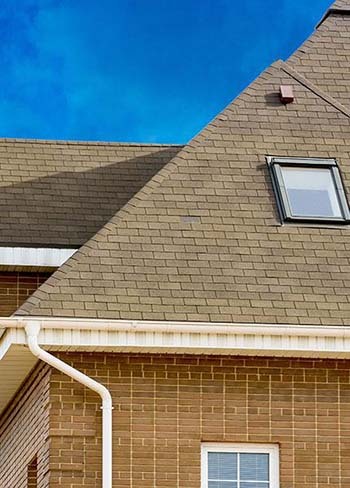 Has your roof started to show signs of wear? 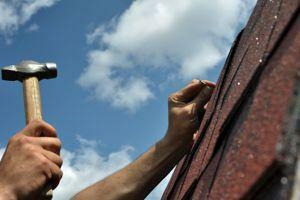 Is your roof’s warranty up? 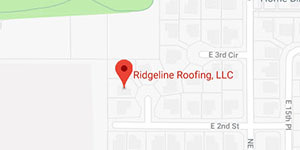 If you live in Vancouver, Washington or the surrounding areas, call Ridgeline Roofing today. 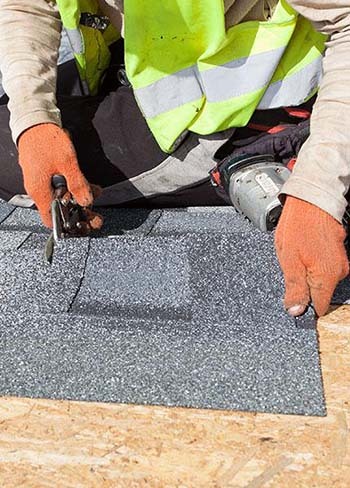 Our full-service roofing company specializes in commercial and residential roofing options including roof shingle installation, roof replacement, and leaky roof repair services. 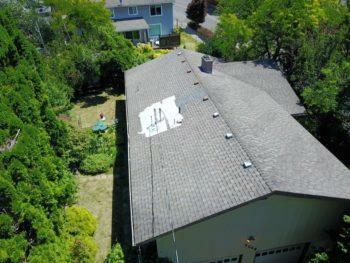 We can work on any roof Vancouver WA can throw at us, even one-of-a-kind, customized options. 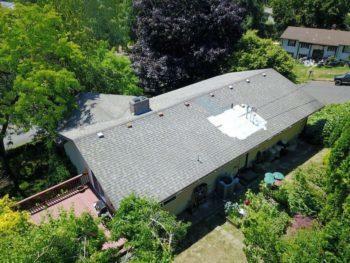 At Ridgeline Roofing, we can check your roofing in Vancouver WA to see if it might need a little bit of help. As leak detection experts, our roofing contractors won’t give up until they find the source of the roof leak and fix it up. As the largest and most comprehensive roofing job that there is, it’s crucial that you find a roofing company that you can trust. 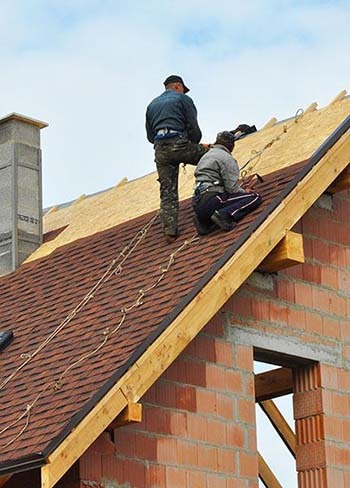 Let our team of trained and professional roofing contractors install a new roof or repair any damages. We use efficient techniques and estimates to stay affordable! 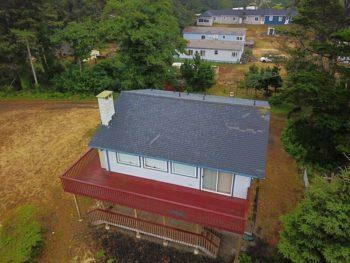 When you need a roofing contractor in Vancouver WA, make sure you work with a company that you can trust. 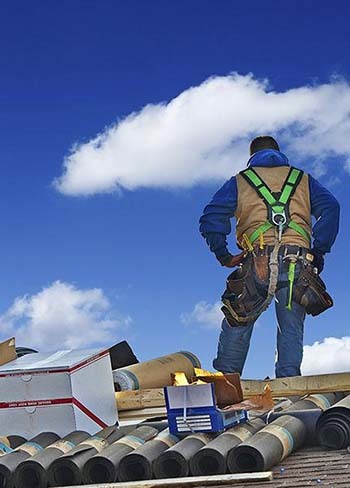 At Ridgeline Roofing, we always put our customers first. From the initial free estimate to the final walkthrough with you, you’re part of the process every step of the way. Feel free to ask us any questions you have, and ask for roofing tips so that you won’t need anybody to stop by again for a while. A tree fell on my roof. What do I do? If you’ve had a tree fall on your roof or another type of major damage, it might seem like it’s impossible to recover. But our roofing specialists can make that problem disappear. We’ll assess the damage and see if roofing repair will be enough. If not, we’ll likely suggest a roof removal or replacement, but we’ll only work with your approval. Most people that call us need some kind of roof repair. It could be that they noticed a wet spot in their ceiling that’s threatening to drip in their living room. Or maybe a large section of gutter collapsed and fell off. 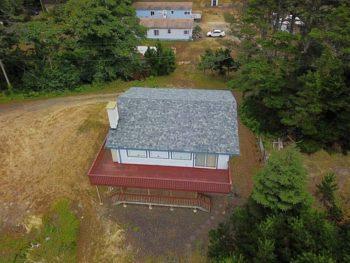 Perhaps some shingles are falling off or the roof flashing isn’t holding up. Whatever the problem, our experienced roofers can handle the job. 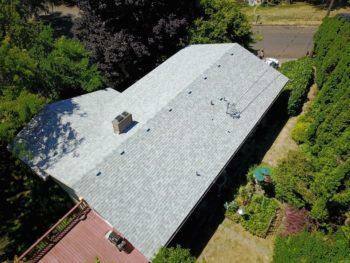 We can work on any roof Vancouver WA can throw at us, even one-of-a-kind, customized options. Check out some of the many neighborhoods we serve and give us a call or fill out our contact form if you have a question or would like to set up a time to meet. Give us a call today for professional roofers who know how to meet or exceed expectations for your roofing project.